It's nearly Christmas and I am so excited. The tree is up, the Christmas candles are lit and the mince pies are a plenty. To get into the Christmas spirit, for December ONLY our gift vouchers can be purchased for £20 (RRP £95). 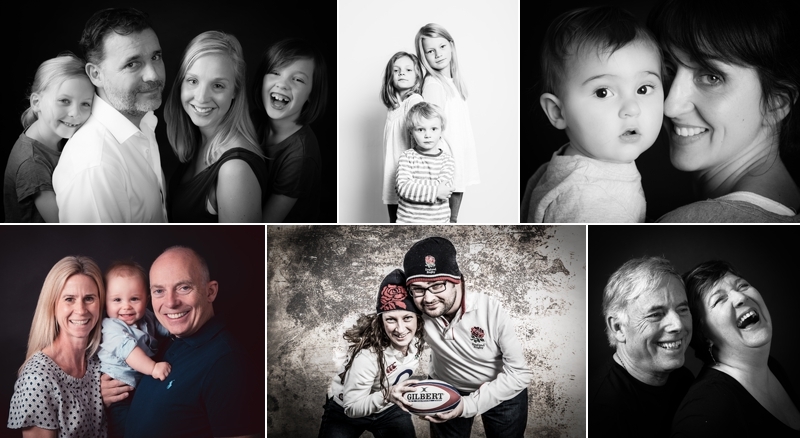 The gift voucher includes a family photoshoot which includes our standard studio shoot and the Box shoot. If you are looking for a special gift for a friend or loved one, gift them a beautiful experience where the memories will last forever.